Recreational cannabis is now legal for purchase in Canada. We want to help facilitate the change in Vancouver through experiences that promote responsible cannabis consumption, provide transparency, and bring the cannabis industry to life. Shifting to a legal market comes with big changes, including possession and consumption regulations, a larger product selection and new consumption methods many people are not familiar with. On our tours you will learn from industry and experts and professionals with decades of experience. Professional bud-tenders, local head growers, craft farms owners, cannabis chefs - experience BC cannabis culture at its finest. Open to the canna-curious and cannabis connoisseurs alike. Tristan moved to Vancouver in 2007 to attend university and to enjoy the great outdoors British Columbia has to offer. 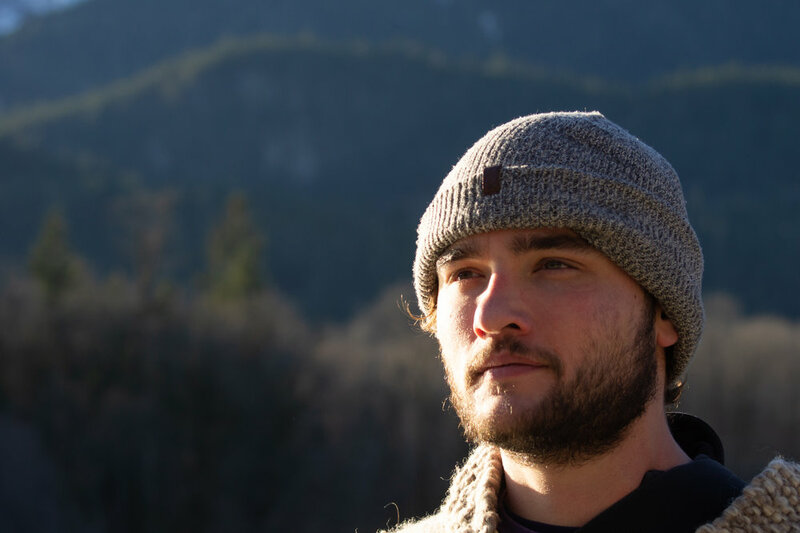 Since moving here, he’s enjoyed playing rugby, graduating from UBC, skiing, getting involved with local startups and tour guiding across western Canada. As a cannabis consumer he was always intrigued by cannabis culture and saw the legal market as an opportunity to combine his two passions of guiding and cannabis to create High Definition Tours. Eager to offer knowledge and experience to guests, Tristan is looking forward to sharing Vancouver’s cannabis culture with you. Meet MaryJane, your executive class coach.